I will start 20 new discussions on your forum for only $10. I have experience with many different niches, such as health, family, recipes, food, cats, pets, children, lifestyle, general forums, and more. Please feel free to contact me via PM to discuss the niche. Note: This service is for a forum that is owned by you. 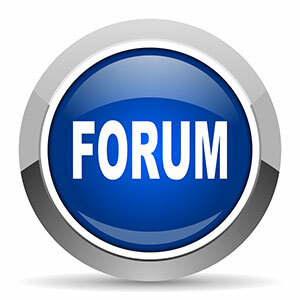 20 New Discussions On Your Forum is ranked 5 out of 5. Based on 6 user reviews.